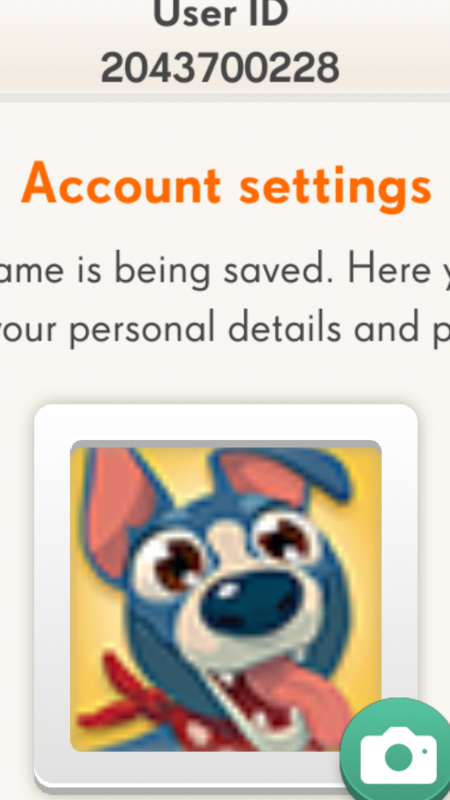 How can I get them back, I am one of the the people who saved and never used there boosters untill I absolutely had too. Could you let me know your Game ID so I can check this? 1) is this still failing? 2) or ... did it fix itself? 3) or ... did @Crazy_Cat_Lad fix it? I am not able to find AlphaBetty Saga with the Game ID. Was it this game you lost your Boosters in? I was playing candy crush friends. Ah, OK! I have sent you some new Boosters.